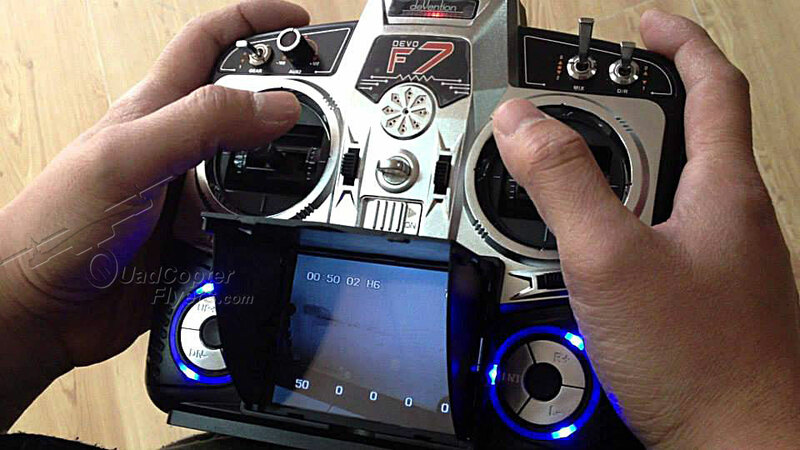 Walkera, Best Known for producing Aerial Multirotors and Racing Drones, has got a wide range of transmitters, if you are into multi rotors hobby for a while now, Walkera Devo transmitter requires no introduction. 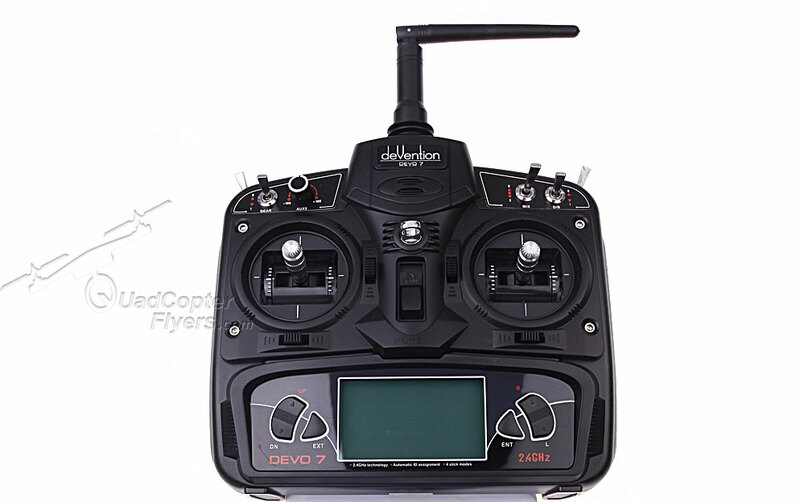 While Devo 4 being the Old, Devo 7 is the most widely used transmitter which gets shipped with most of the Ready to fly Walkera Multi Rotors, be it Walkera QR X350 or the recent Walkera Furios, Devo 7 is fully compatible. 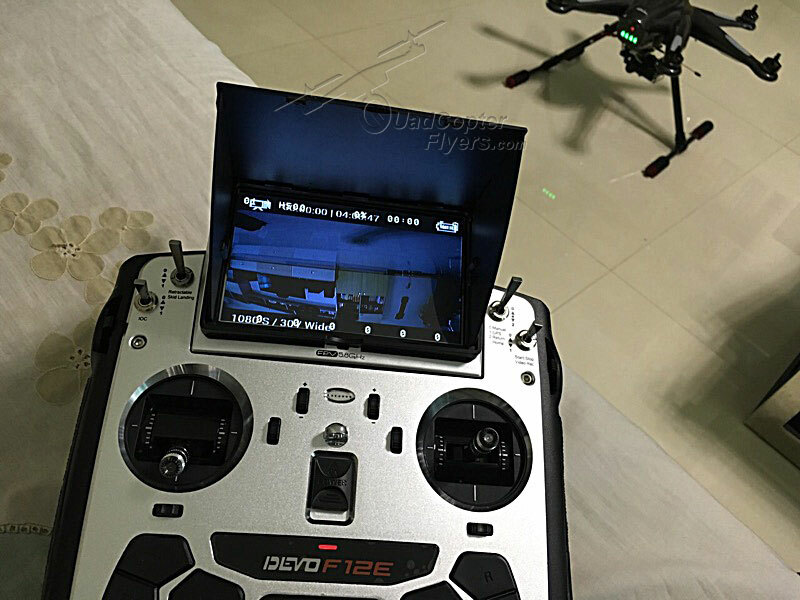 The Walkera runner Racer Drone 250 series are fully functional With Devo 7, Other Compatible Drones include Rode 150, f210 and F210 3D. Devo 10, Another Professional fully customizable Digital Transmitter from Walkera, it has got good control range of 2 KM, the modes can be swtiched from 1-4. 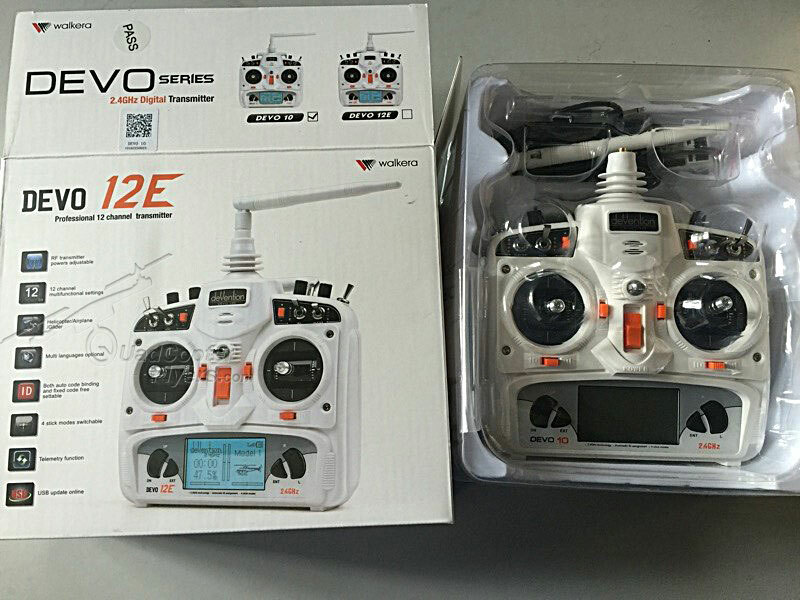 The DEVO-10 adopts 2.4GHz Direct Dequence Spread Spectrum (DSSS) technology and features automatic ID binding and ID assignment.